The Scandinavian tribute act will be joined by West End star Kerry Ellis and the London Symphonic Rock Orchestra conducted by Matthew Freeman in Edinburgh, Glasgow, Derby, Manchester, London, Cardiff, and Leeds between April 15 and 25, 2020. 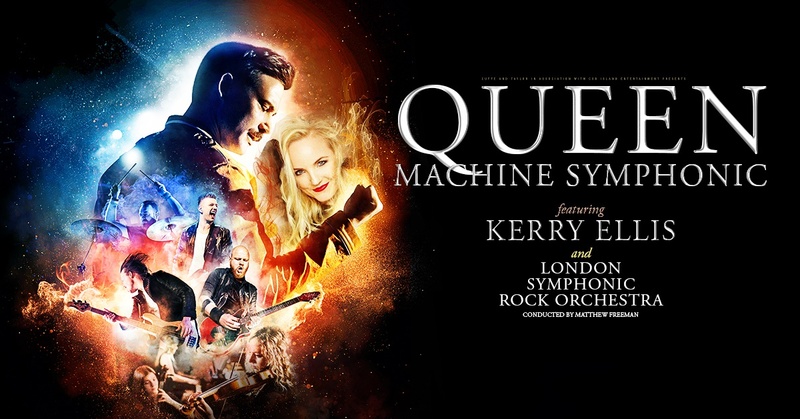 The Official International Queen Fan Club describe Queen Machine Symphonic as: “Quite simply one of THE best Queen tribute bands we have ever had at any of our events – don’t miss them.” Ellis, meanwhile, has been said to have “Britain’s most beautiful voice” by Queen guitarist Brian May. Prior to the tour, the show will make its UK debut at Scarborough Open Air Theatre on August 31. Tickets for the 2020 dates go on sale at 10am on April 19. Tickets for Scarborough go on sale the same day at 9am. 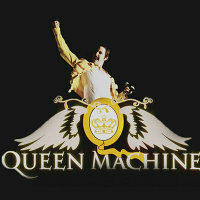 Click here to compare & buy Queen Machine Symphonic Tickets at Stereoboard.com.